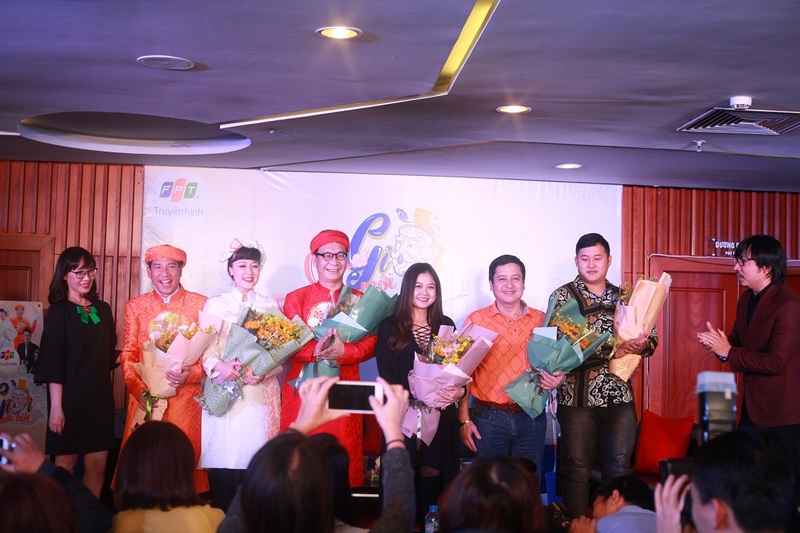 On the afternoon of 26th December, FPT Television has held the press conference introducing the new sitcom “Only God would know” – the first film project produced by the company, with the appearance of a well-known cast including Meritorious Artist (MA) Chi Trung, MA Minh Hang, MA Quang Thang, MA Duc Khue, Van Dung, Manh Dung, Bach Quynh, etc. “Only God would know” is the first sitcom project produced by FPT. Television viewers in Vietnam have already familiar with sitcom; however, with the thorough preparation in terms of screenplay, directing, casting and technical staging, FPT Television hopes to bring viewers a familiar “dish” but close to the culture and lifestyle of the Vietnamese. The screenplay is written by screenwriter Dinh Tien Dung, who is also Creative Director of FPT Television and has many years of experience as writer for beloved TV shows such as Kitchen Gods - Year-end gathering (Táo quân - Gặp nhau cuối năm), Tricky Q&A (Hỏi Xoáy – Đáp Xoay), and interactive shows like Open the Safe (Mở két), Interactive Theater (Kịch tương tác), All for fun (Vui là chính), etc. Various experts in creative content namely Dinh Tran Tuan Linh and Pham Gia Hien also join in screenplay production to ensure the running of this long-term project. Dinh Tien Dung said: “We aim to make products that are “not boring” like rice so that viewers can “eat” for a long time. The interesting parts will be added in each episode like “side dishes”, with different dishes in each meal for variety”. The distinct feature of “Only God would know” is the fact that all characters live in the same house. In this house exists two families from two different worlds, one is a family of ordinary people, and the other is a family of Lords including Lord of the House, Lord of the Kitchen and Lord of the Household that govern the house. The Lords are assigned by the God of Heaven to govern the level of Happiness – Wealth – Health of the ordinary family through “heaven letters”; hence, if something happens to that family, it would affect the “governance index” and “emulation achievement” that the Lords have registered with God, so they have to try their best to solve the problem. With the participation of “Astrology expert” Dinh Tran Tuan Linh, ordinary characters are built following 4 key matters made part of the universe. Mr. Hoi, who is hot-tempered and patriarchal, represents Fire; Mrs. Dao is flexible, clever but unpredictable like Water; their son named Cuong, who is always dreamy and vulnerable, is Air, and the help named Tham is decent and kind like Earth. The three Lords are built with 3 outstanding features: Lord of the House is The Leader, who is steady, serious and even a little conservative. Lord of the Kitchen is The Flexible, who always acts on the best interests in each situation, and Lord of the Household is The Stable, who is always stubborn and “talks back” to the two henpecked husbands. 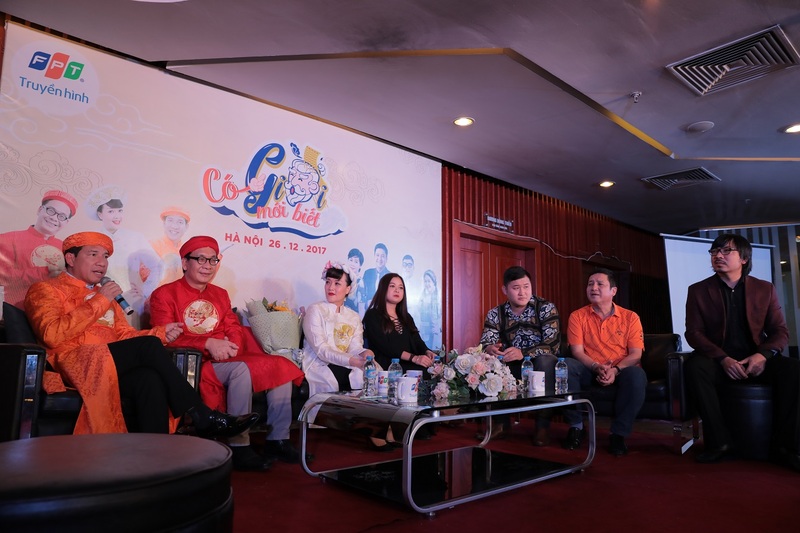 At the press conference, the actors shared their thoughts on the genre of sitcom, funny moments while shooting and answered questions from the media. According to the traditional view of the Vietnamese, “God” can be understood as the Universe, and the rule of God is the operating law of all things in the universe, including the material and spiritual life of human. In reality, many things happen in life are out of the reach of human knowledge, then only God would know these things. And there are dark corners and secrets that we assume we are the only ones who know, but God knows them too. The kindness in our everyday behaviors may be overlooked by some people, and it is done without being said, but God definitely also know it. This is the hidden message that each episode wants to deliver to viewers. 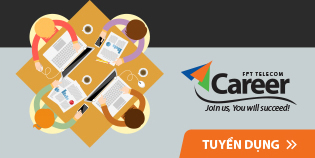 Why users want to buy dual band wifi modems?